The city is renovating Buckley Park, site infamous for ex-mayor Jose “Joey” Torres’ ill-conceived recreation trailer, by installing a $1.37 million synthetic turf field. Municipal officials said the regulation-sized field will accommodate football, baseball, softball, soccer, and cricket. A rendering of the new field at Buckley Park. Abdelaziz and his colleagues, including councilman Michael Jackson of the 1st Ward, forced mayor Andre Sayegh’s administration to set aside funds in a massive borrowing measure, which was triggered by a big public safety retirement payout obligation, to deliver something tangible to residents. Council members awarded the $1.37 million contract to Athletic Fields of America of Montville on Tuesday night. Separately, the City Council approved a measure seeking bids for paving and basketball court rehabilitation at Buckley Park. “We came together to see what we could give to the residents,” said Abdelaziz. He had the administration drop a plan to power wash the historic City Hall building that carried a more than $300,000 price tag to improve the park. Public works director William “Billy” Rodriguez said work is expected to start on Mar. 15, 2019. He said it is expected to be completed 120 days thereafter. The improvements at Buckley Park follows a simmering controversy over the installation of a series of trailers at the site on the corner of Chamberlain and Redwood Avenue in early 2017. Jackson heavily criticized the previous administration for wasting $1 million on trailers. Council members were promised a recreation center with indoor basketball courts. Some later complained the Torres administration deceived them into approving purchase and installation of a series of trailers. On Tuesday night, council members took note of a rendering of the artificial field. 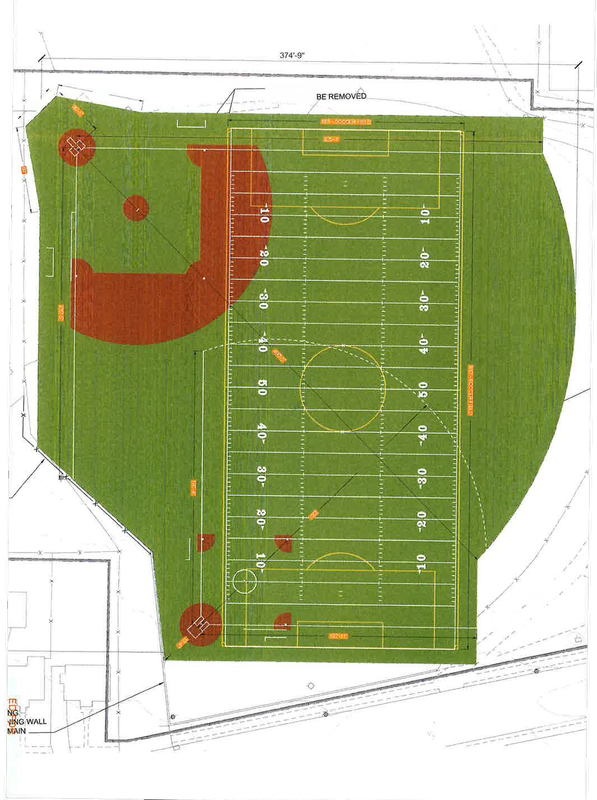 Sayegh’s chief of staff Kathleen Long provided a detailed rendering of the field expected to be installed at Buckley Park. Was those trailers ever used. they used them but not for the right purpose or programs they deserve to use them. No one will be held responsible for this mess. 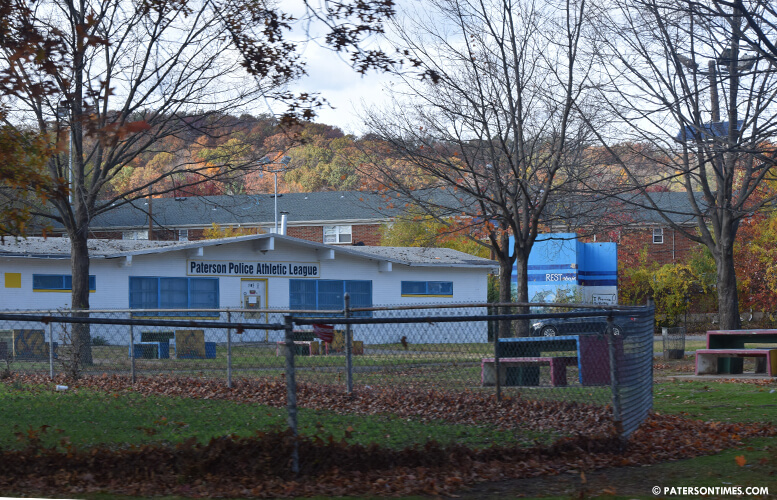 Lets hope they get this project right, this is the best space to build a park in paterson.